The Wheel Facts inform the readers with a circular component of a car, bike and motorcycle. When wheels are combined with axles, they move the heavy objects because the wheels will rotate. The friction is decreased. The common application of wheel is spotted in transportation. It is used in the potter’s wheel, steering wheel, flywheel and ship’s wheel. The invention of wheel was traced back in the end of Neolithic Period, which led into its development in the beginning of Bronze Age. The potter’s wheels were invented during the Chalcolithic period between 4500 until 3300 BCE. 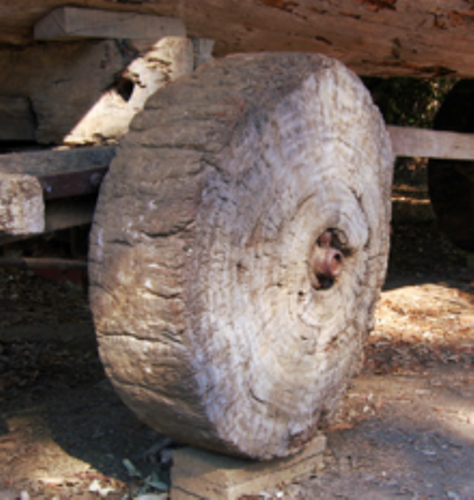 The disk featured a hole on the axle for the wooden wheels. The wheels were used to domesticate horse. 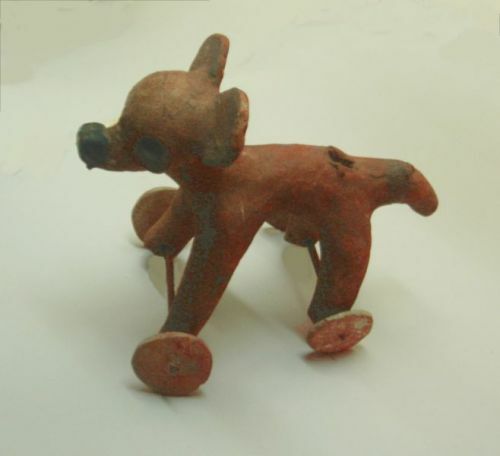 The spoked wheels and chariot were invented during the Middle Bronze Age, which spanned from 2200 to 1550 BCE. 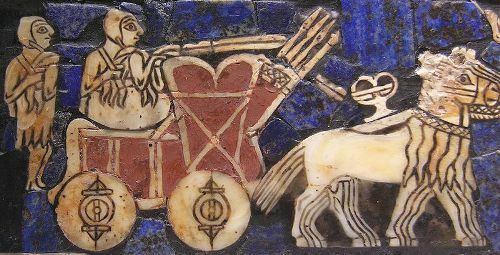 The first known depiction of a wheeled vehicle was created during the Halaf Culture, which spanned from 6500 to 5100 BCE. However, the evidence whether the Halafians used the pottery wheels or wheeled vehicles had not been found. Check facts about the metric system here. 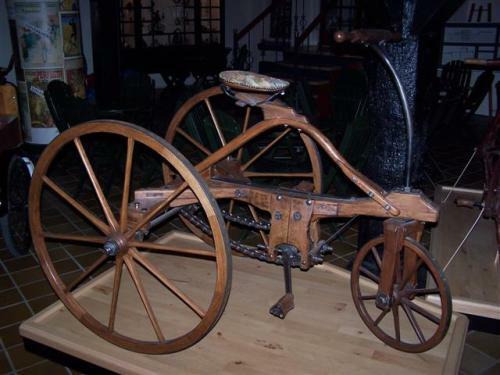 By the fifth millennium BCE, the Middle East had known the slow wheels or tournesttes. 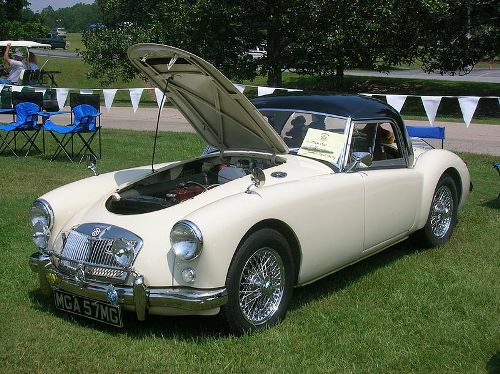 They were considered as the precursors of wheels. The slow wheels in Middle East were made of clay or stone. To make the wheel turned, the effort was needed. A peg located at the center secured the wheels to the ground. By 3500 BCE, The Mesopotamian people had recognized the potter’s wheels. They were considered as the true spinning wheels. Circa 1200 BCE, people had already known the usage of wheel for the chariot in China. In 2016, the Must Farm site located in East Anglia featured a large wooden wheel traced back in 1,100 to 800 BCE. The diameter of the wheel was 3.3 feet or 1 meter. Get facts about Palladium here. The modern forms of wheels today may feature the turbine, flywheel, jet engine and propeller. Are you impressed after reading facts about the wheels?